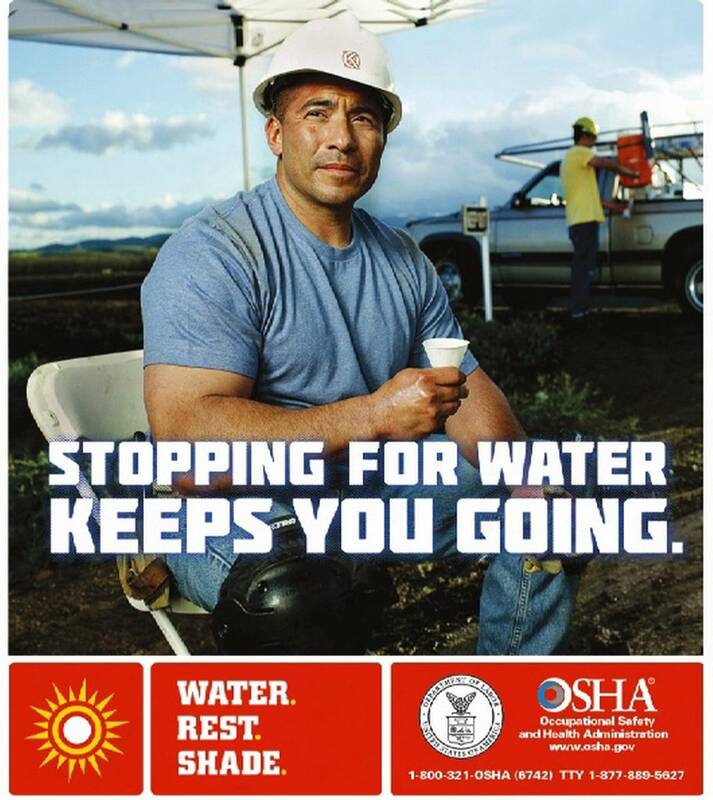 Those at risk of heat stress include outdoor workers and workers in hot environments, such as fire fighters, bakery workers, farmers, construction workers, miners (particularly surface miners), boiler room workers, and factory workers. When heat stroke doesn’t kill immediately, it can shut down major body organs causing acute heart, liver, kidney and muscle damage, nervous system problems, and blood disorders. 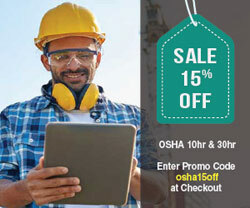 Having a serious injury or death occur at work affects everyone at a worksite. 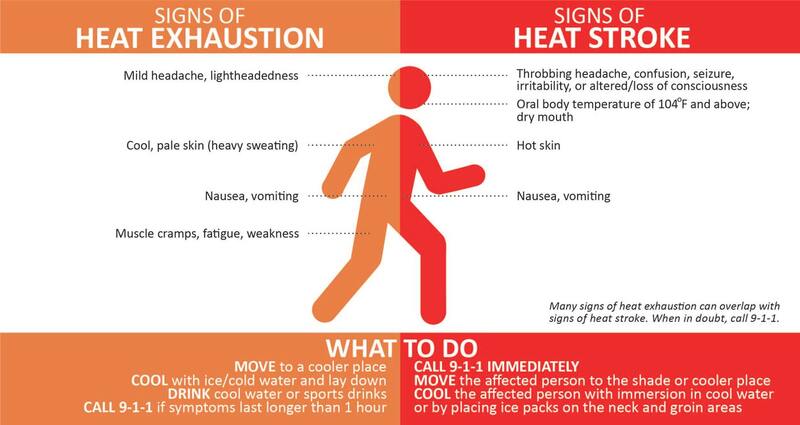 Workers suffering from heat exhaustion are at greater risk for accidents, since they are less alert and can be confused.